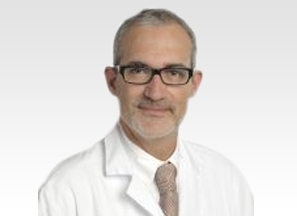 Prof Marius Keel is a highly experienced Spine Surgeon and a key member of the eccElearning Spine Surgery Education Programme faculty. 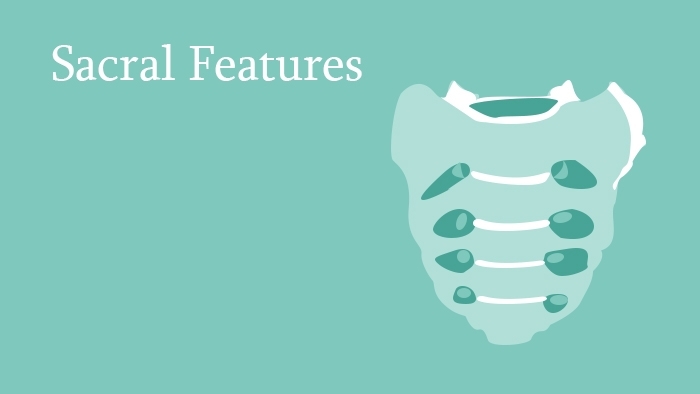 The Spine Surgery Education Programme contains 180 Spine Surgery Lectures, and contains Specialist Certificates and the full Postgraduate Diploma in Spine Surgery. The eccElearning Faculty is made up of over 140 expert spine surgeons and educators. They have collectively supported the development of the world’s first comprehensive, online postgraduate education programme in a medical sub-speciality, spine surgery. 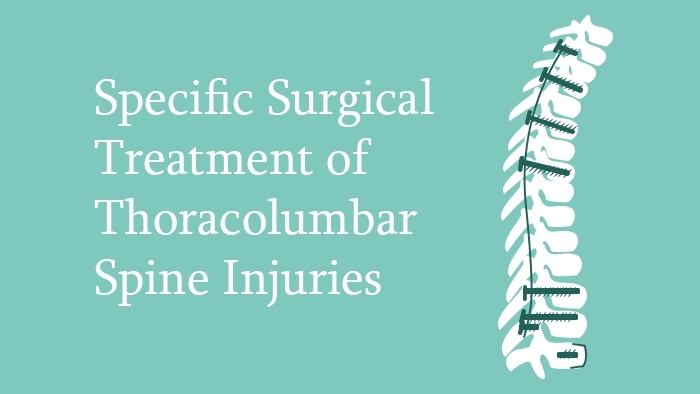 This spine surgery lecture looks at the surgical treatment of thoracolumbar spine injuries. 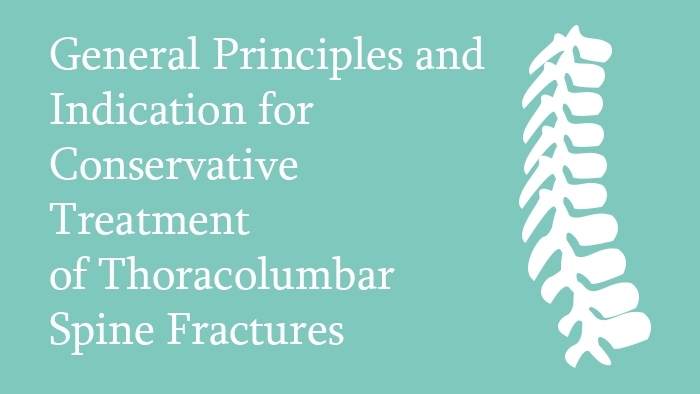 It covers the surgical principles and treatment of thoracolumbar fractures, beginning with an explanation of the key factors which affect the decision making including the timing, approach, degree of stabilisation, and the need for the restoration of anterior column or restoration of tension band mechanism.